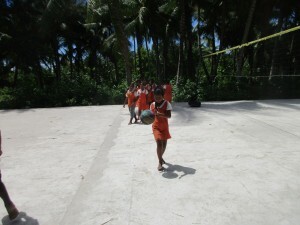 A fast and attraction game and can be play everywhere for different categories in schools, communities, churches, Ministries. 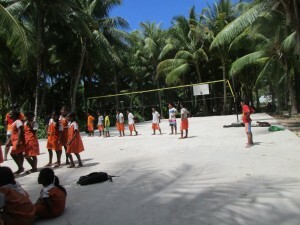 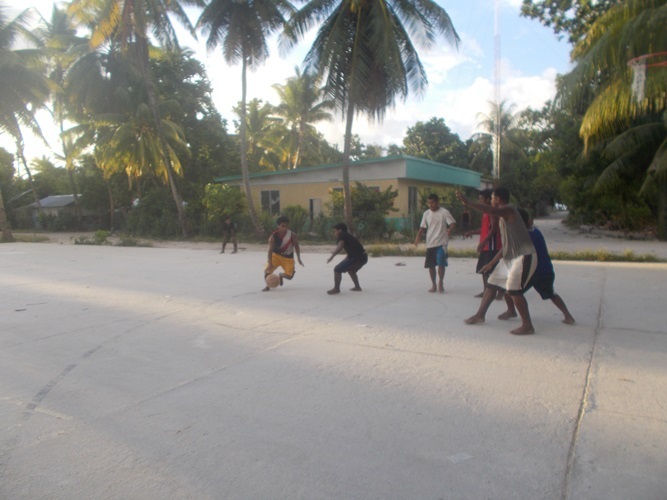 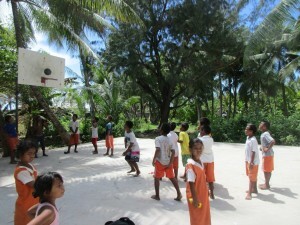 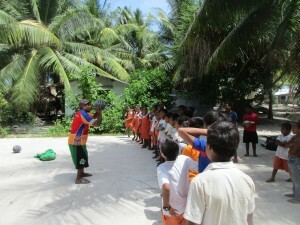 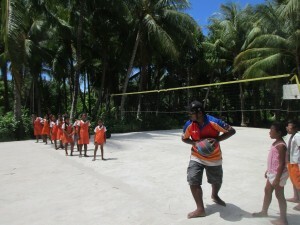 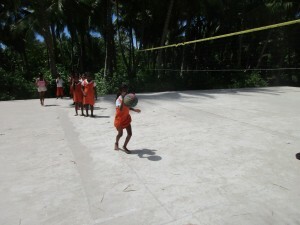 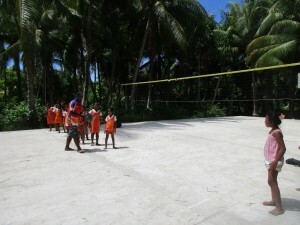 The Kiribati Basketball Federation was including the 3x3 game as part of its major basketball event to be run and organise each year. 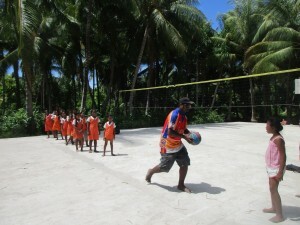 NBDO has been working with schools and in each clubs to visit and run a technical courses about the 3x3 game rules to each players. 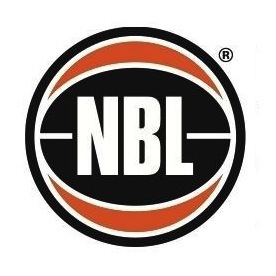 According to an action sent to FIBA Oceania there are six major event to be organise during half of the year and right now two 3x3 tournament has been entered onto the 3x3planet website. 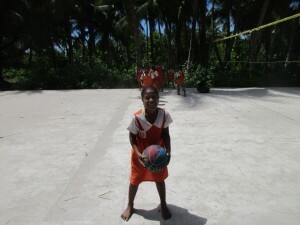 In conjunction with FIBA Oceania assistance in providing funding and basketballs will be release upon receipt of action plan from the federation in each country. 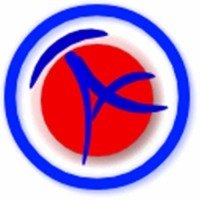 Each federation are encourages to register and create their teams/players profiles in the system in order for them to be able to register to the tournament online. 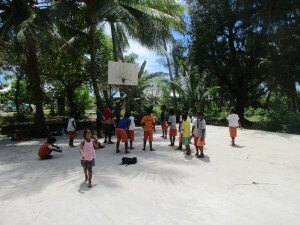 The Kiribati Basketball Federation are sincerely give thanks to FIBA Oceania for this great opportunity in providing such kind of subsidies to each federation.